Driveway, patios and sidewalk are an essential part of construction around home because they allow you to park your automobile, provide you with pathways to the front door and back door and also let you access your patio in the back of the yard. 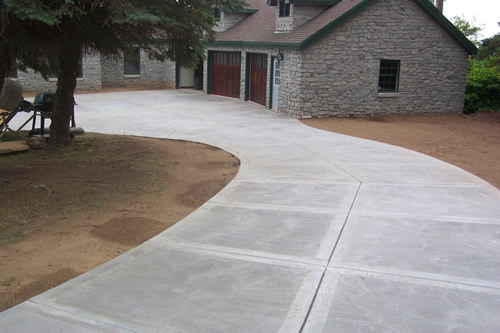 They can be straight paths or curved paths with so many different designs to make you residence look amazing, whatever you decide Sun Valley Construction Inc. is here to help you reach your goal when building a driveway, patio, and sidewalk we will help you choose the right design and materials for the job. Proper construction is crucial when building any project weather made from stone, brick, pavers, or concrete. Our masons and personnel are skilled professionals in these installations and techniques to make sure your project is constructed to code and specifications for this region.